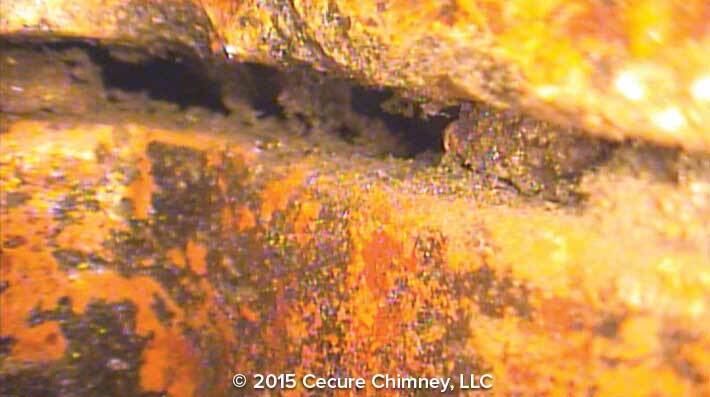 Heatsheild Chimney - Chimney Liner Repair System Bucks County Pa.
JC Heating has a complete line of Cast-In-Place Liners – These are castable chimney liners that conform to the shape of your chimney. 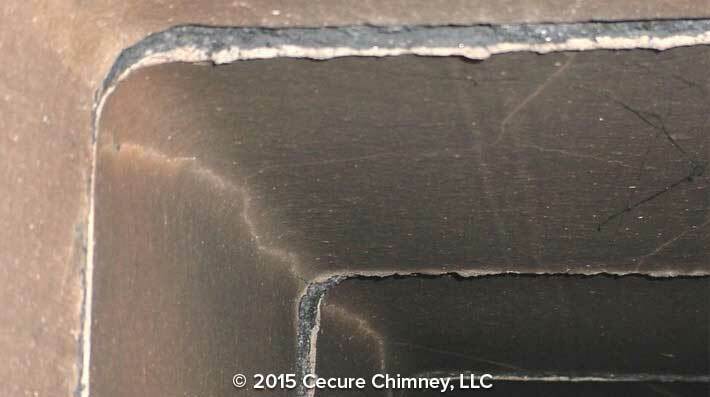 They form a seamless barrier between your masonry and the heat and gases inside your chimney, and can even improve the structural integrity of an older chimney. 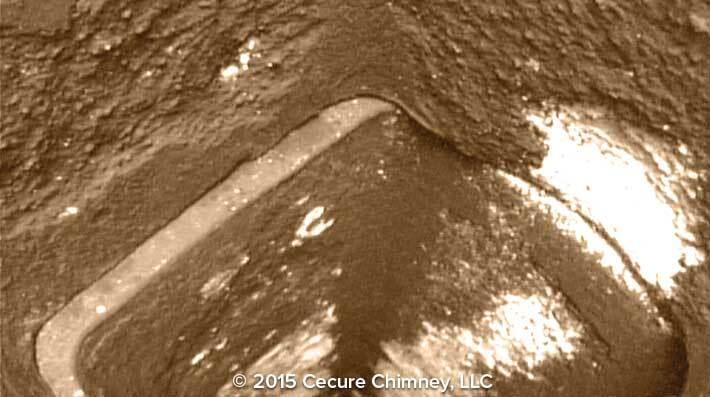 Suitable for all types of fireplaces and fuels, these are considered to be the top- of-the-line chimney liners. Andalusia Pa, Bensalem Pa, Buckinghsm Pa. Bristol Pa, Cornwells Heights Pa, Croydon Pa, Doylestown Pa., Fairless Hills Pa, Feasterville Pa, Furlong Pa, Jamison Pa, Langhorne Pa, Morrisville Pa, New Hope Pa, Newtown Pa, Richboro Pa, Trevose Pa, Tullytown Pa, Warminster Pa, Washington Crossing Pa, Wrightstown Pa, Wycombe Pa, Eddington Pa, Edgely Pa, Fallsington Pa, Feasterville Pa, Holland Pa, Hulmeville Pa, Ivyland Pa, Levittown, Southampton Pa, Middletown Pa, Morrisville Pa, Northampton Pa, Oakford Pa, Parkland Pa, Penndel Pa., Pineville Pa. Wrightstown Pa. and Yardley Pa. AND SURROUNDING AREA NEAR ME. SERVICING YOUR COMMUNITY FOR OVER 44 YEARS - WE LOOK FORWARD TO BEING YOUR SWEEP FOR LIFE!